If you want to have childish fun at work, you better make sure you don’t get caught. That’s the risk you take when you watch fail vids and barf vids during business hours. In order to combat this risk, you need to take the proper precautions. 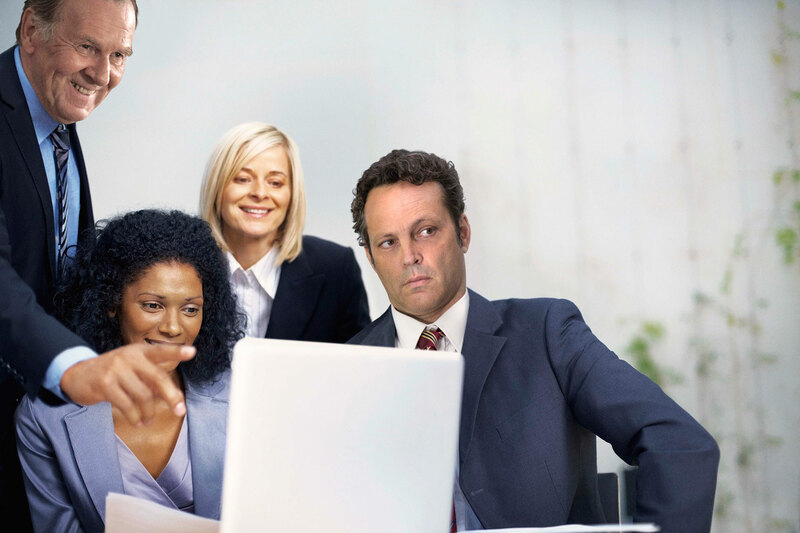 Sales executive Dan Trunkman was given the hefty responsibility of keeping an eye on the hallway as they all watched a hilarious barf video on YouTube. “One of us needs to serve as lookout while we watch. Dan, it’s your turn,” said lead marketing analyst Shalli McSkeetle. Dan went on to say that he’s honing his lookout skills for this year’s March Madness tournament. He’s expected to be on hallway lookout for two straight days while the gang watches basketball online.